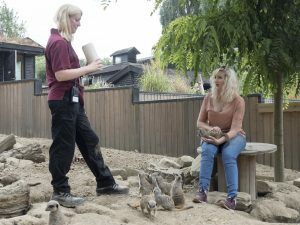 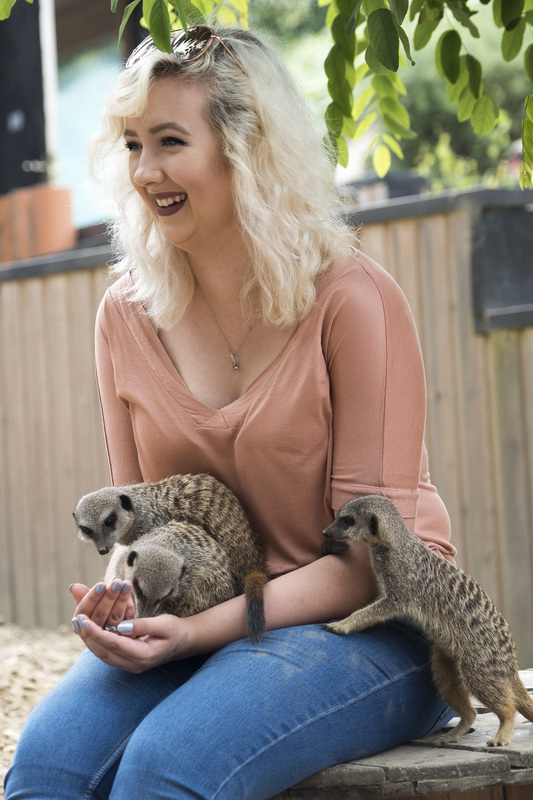 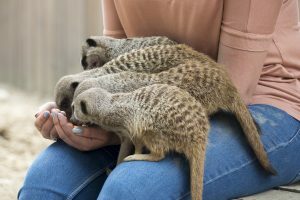 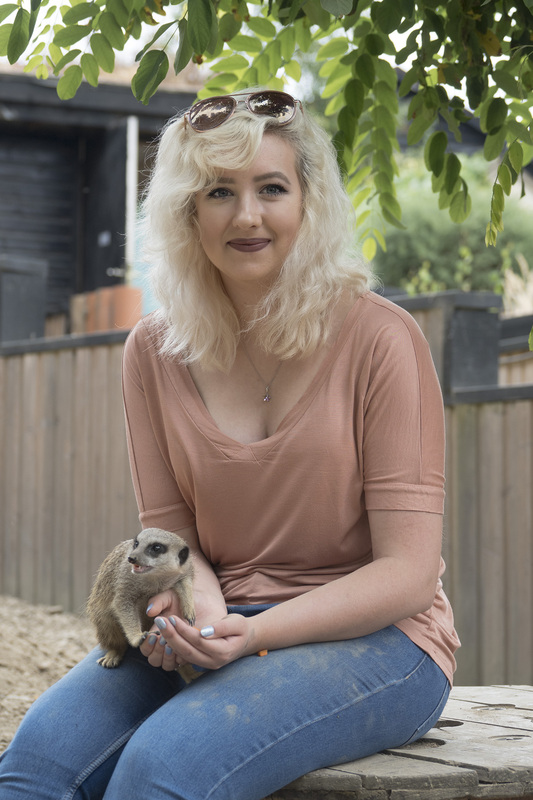 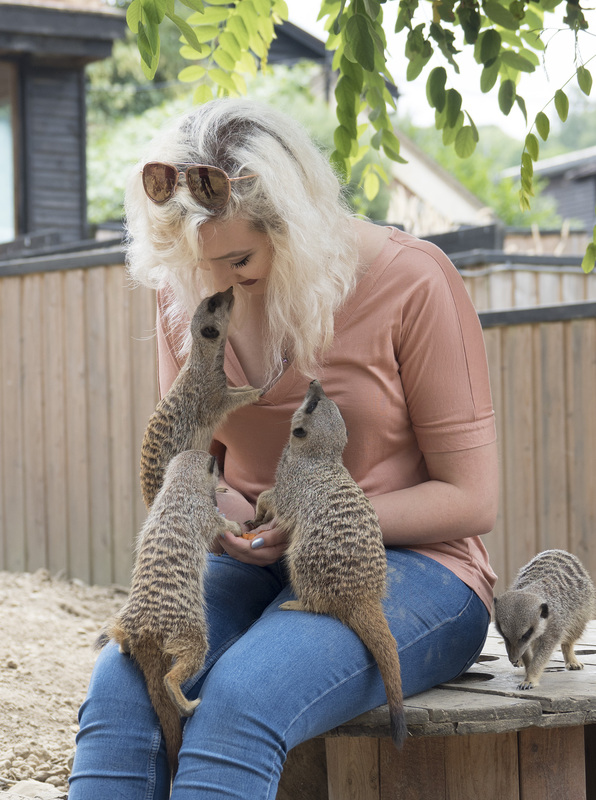 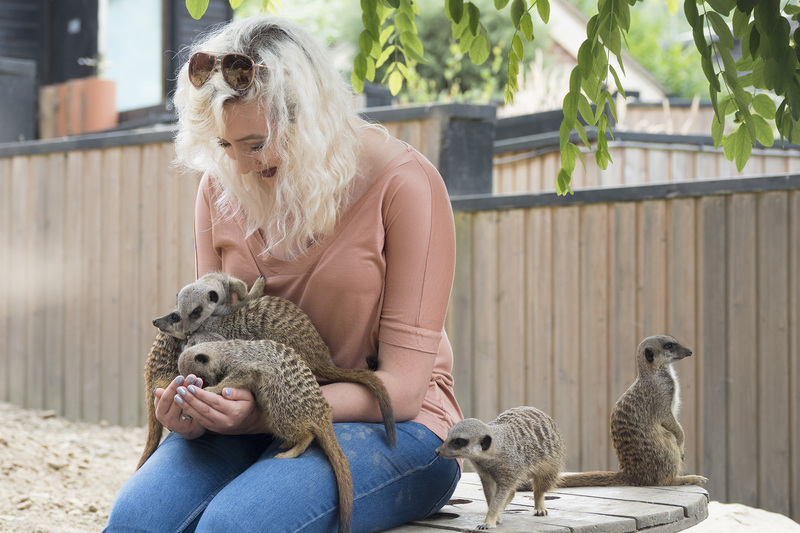 My daughter recently booked a meet the Meerkats session. It was a gift voucher from me so of course I had to go along too! The venue was at Tilgate Park Nature Centre, a wonderful place for a day out. Freya was escorted in by India, one of the zoo keepers. 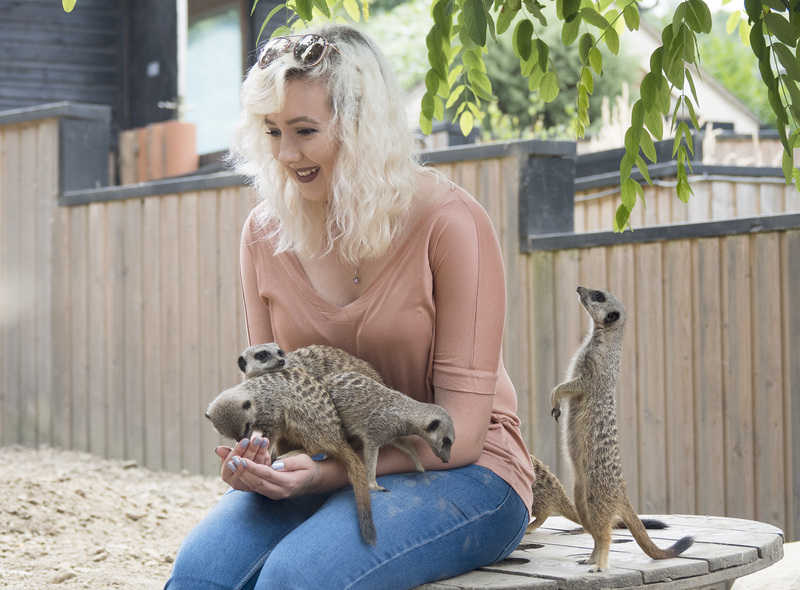 She explained everything that was going to happen and was so friendly and informative about the cute animals. 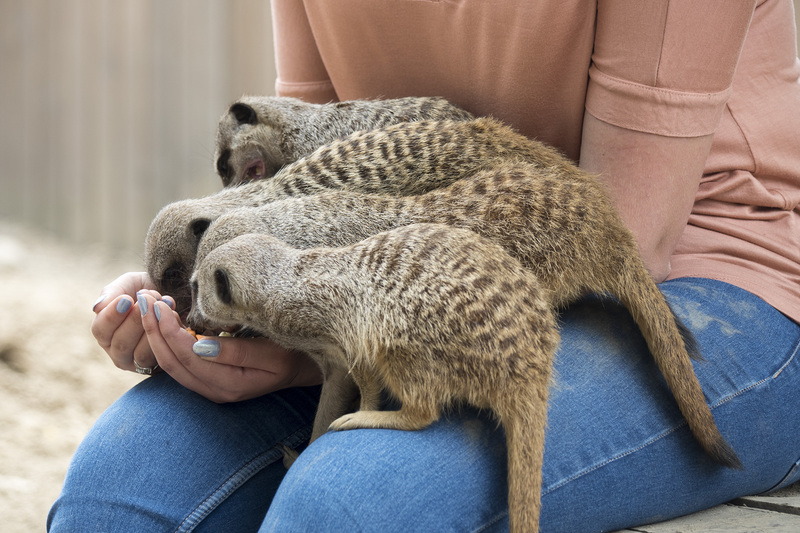 The meerkats clearly knew they were about to be fed and were very keen to stay close to the food. 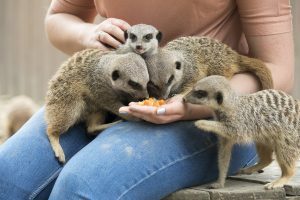 Freya fed them chopped up fruit and then real wriggly worms, these they especially loved and scrapped amongst themselves to get to them. 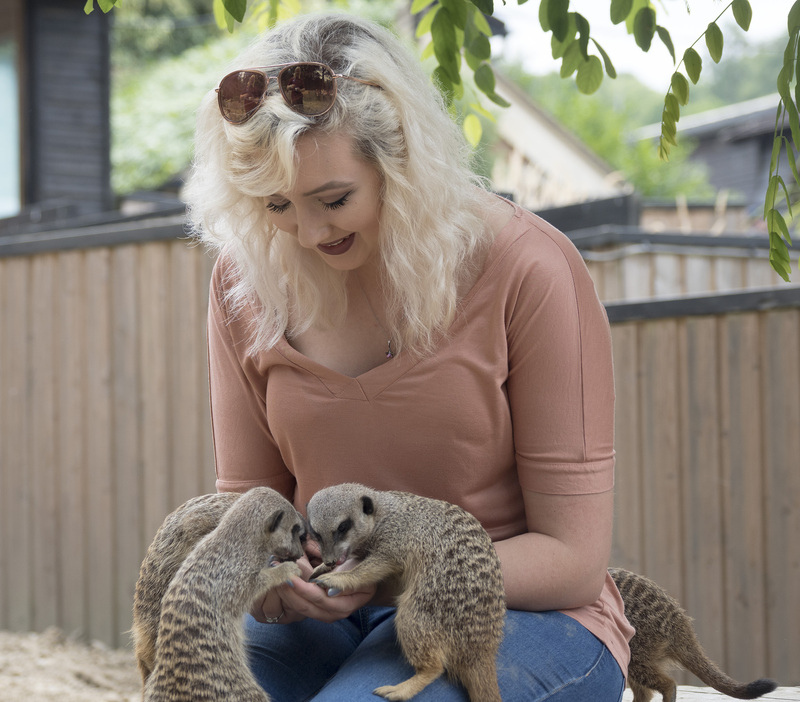 I was able to take loads of photo’s from outside the enclosure, We went through these afterwards with a coffee in the courtyard café. We both enjoyed this so much we’re very keen to do this again or something similar.